Dental implants have solved the issue of loose-fitting dentures with dental implants available from Stephen Ratcliffe Family & Cosmetic Dentistry in Arlington TX. Instead of relying on your tongue, a weak suction, and some dental adhesive to keep false teeth in place, dental implant posts can anchor full or partial dentures. The dentures are secure enough to allow the wearer to eat an apple, chew a thick sandwich, or share a hearty laugh with assurance. Dental implants are a great option, whether you are missing a single tooth, many teeth, or all of your teeth. Implants can anchor either removable or fixed dentures. Due to the way each tooth space is correctly fitted with a restoration, implants commonly fit better than traditional dentures. 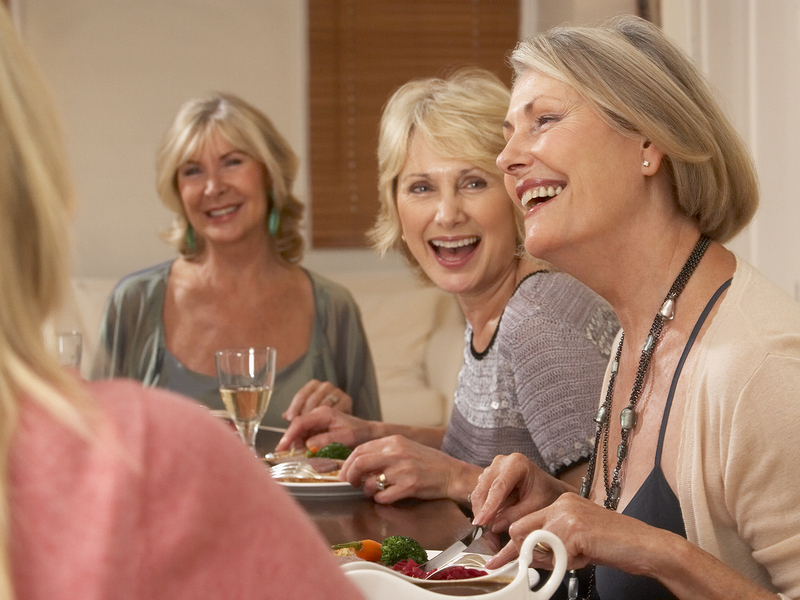 Dentures anchored with implant posts are comfortable, functional, and pleasing. At Stephen Ratcliff Family & Cosmetic Dentistry, we provide single tooth dental implants, and implants for permanent dentures. Schedule an appointment with us today.